Fall is upon us! The eagerly awaited season ushers in cooler temperatures, beautiful foliage, and the ideal setting for enjoying the outdoors. As with every seasonal change, the transition into fall also brings a new set of priorities for maintaining and protecting your property. 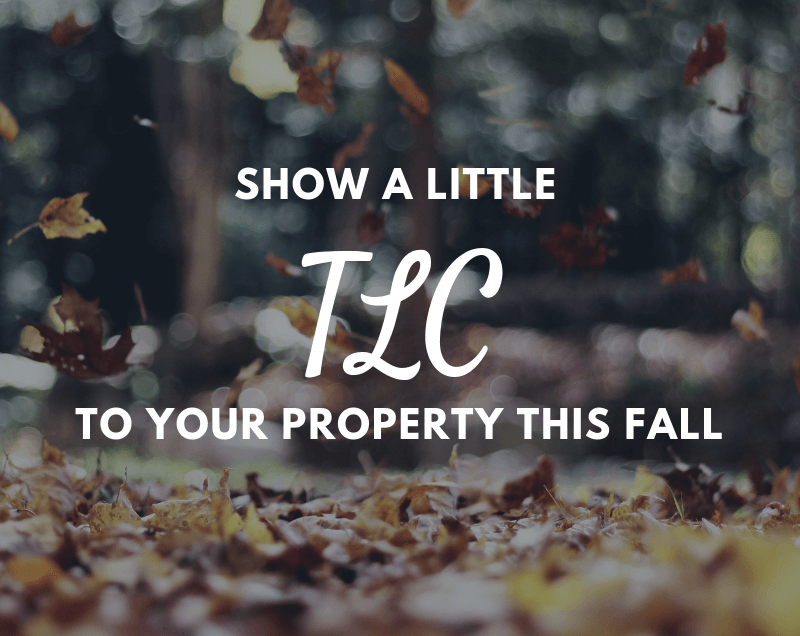 Below, Birmingham Operations Manager Chad Galloway details the TLC your property needs now. Fertilization: If you only fertilize one time a year, now is the time to do it. Fertilizer helps enhance root systems and energy reserves, which are key to winter survival and early spring green up. It is especially important for turf and shrubs this time of year. 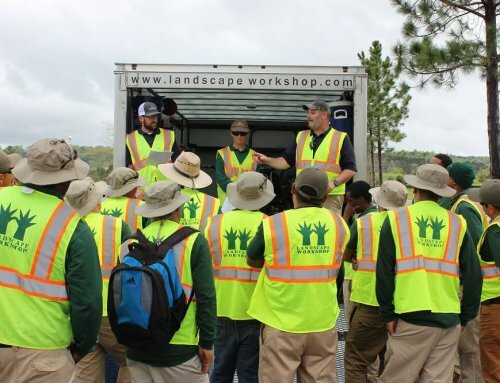 Leaf Removal: While the changing foliage is a scenic marker of fall, you don’t want those leaves sitting around for long. Allowing dead leaves to wear out their welcome blocks air and light, which will inhibit the turf’s preparation for winter weather. Leaves also hold moisture and slow down evaporation, which is harmful for turf, shrubs, and even the foundation of your home. Pre-emergent Weed Application: Weeds aren’t just a summer problem! A fall pre-emergent application targets weeds that grow during the winter and put out seeds in the spring. This is important for both turf and bed areas as well. Missing just one application can cause problems for years to come. In the cooler months, nothing looks better than dormant, weed-free turf. Irrigation Winterization: Winterizing your irrigation system before sub-freezing temperatures hit is a must for protecting the investment you’ve made in your property. In some areas, this may mean blowing out the water in the irrigation lines to prevent busted lines. The necessary precautions will vary depending on your location, so be sure to consult a local professional to find out what is advisable in your area.